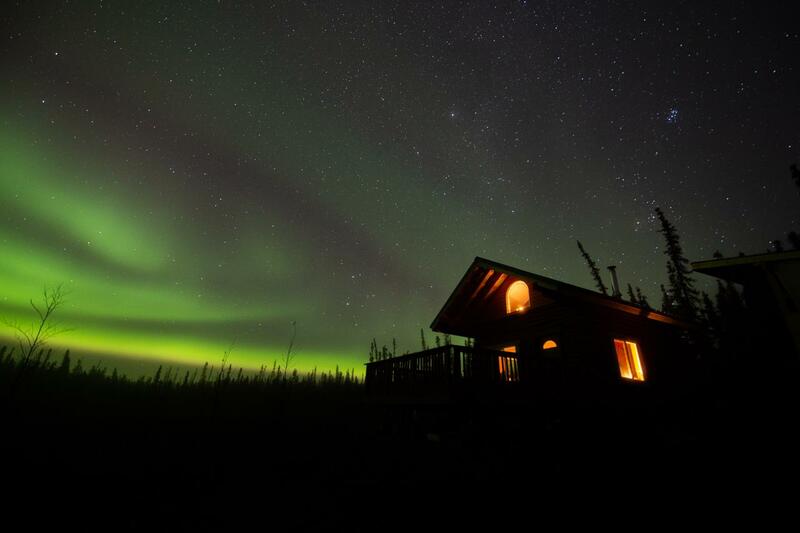 Join us for an adventure filled 4 days and 3 nights exploring Alaska during the Northern Lights viewing season. Give yourself the best chance to see the lights and also enjoy the best multi-season activities available in Alaska. Optional pre and post tour add ons available. Day 2 - Experience the thrill of riding behind a dog sled team. Visit an Iditarod musher's kennel and meet the Alaskan sled dogs and learn about the history of Alaska's official state sport. Overnight in Talkeetna. Northern lights excursion in the Talkeetna area. Day 3 - Visit Denali National Park and snowshoe or hike the wonderful trails. Overnight near Denali. Northern lights excursion in the Denali area. Price: $1995.00 per person double occupancy. $495 additional for private room. I recently went on a tour with Greatland Adventures and it exceeded all my expectations. As a seasoned traveler I must say, this company surpassed any other company I have ever toured with. Steve Busby was able to answer every question I had (and believe me I had plenty.) He was so knowledgeable about everything from wildlife (plants, animals, berries, terrain) to Alaskan culture. I learned so much it was amazing! Another highlight was seeing so many animals, Steve has an eagle eye for finding animals that no one else noticed. I have nothing but great things to say about this company, they truly go beyond the call of duty to make sure you have an unforgettable experience. I have recommended them to all my friends and family, and hope that everyone has a chance to experience a tour with this awesome company at some point in their lives. I guarantee you won't regret it! We are seasoned travelers who have never taken the time to provide reviews before but we feel obliged to share how extraordinary our experience was with Greatland Adventures. We found them on TripAdvisor when planning our long weekend in Anchorage and the customized service began from the first phone call - rather than just telling us what we should do, they began asking questions about what was most important to us. We ended up using Greatland Adventures for two out of our three full days in Anchorage and can't recommend them highly enough. Steve Busby was our tour guide and he squeezed in everything we asked for - and more!...You should feel confident in choosing Greatland Adventures over the other larger tour companies. It was a great value, our guide was extremely knowledgeable, they provided safe and accommodating transportation everywhere, and most importantly the staff is genuine & dependable and very committed to making your trip as AMAZING as possible. Wow, what can I say about Greatland? I guess I will tell you as my boyfriend and I heard from other tour guides from different companies: 'Steve Busby is the best in the business!' So true. This guy is as professional as they come, and in high demand. He really takes the time to show you what Alaska is all about. I feel honored to have been guided on a custom private tour by someone who is a true Alaskan and knows his stuff. He was so knowledgeable, patient (especially with a couple of newbie hikers as ourselves! ), and fun! We had a blast! 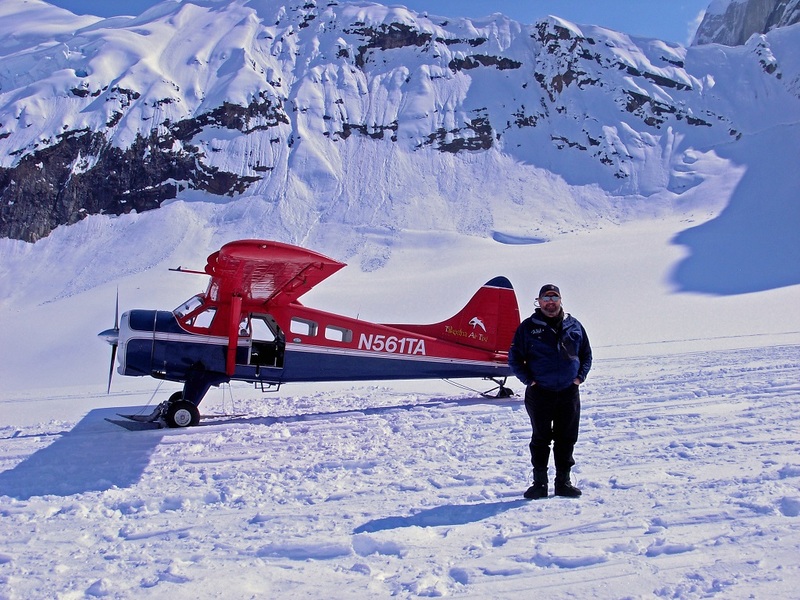 If you are looking for THE BEST tour company in Alaska, look no further. Greatland Adventures is it. This is the gold standard of tour companies for sure. Steve was amazing. Easy going, super sensitive to our needs and went the extra mile to make sure we were all comfortable in the freezing cold. He's also incredibly knowledgeable about the area and provided a truly exceptional experience. Also great prices!! Highly highly recommend.